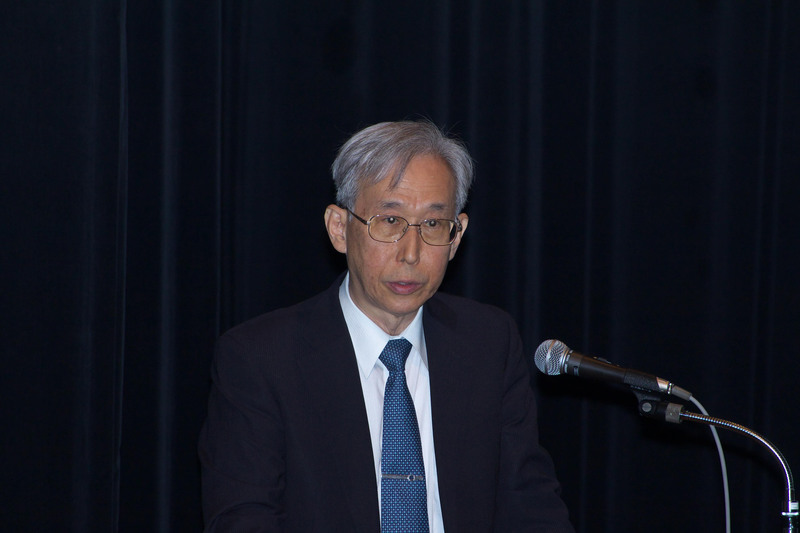 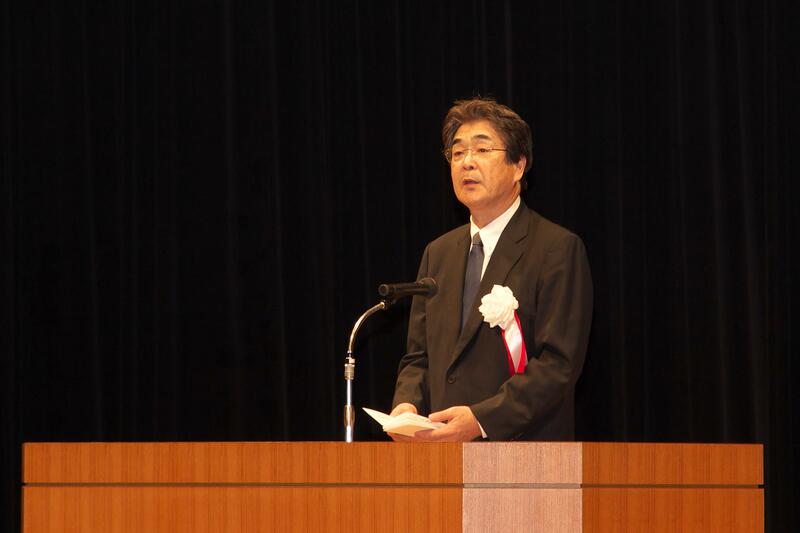 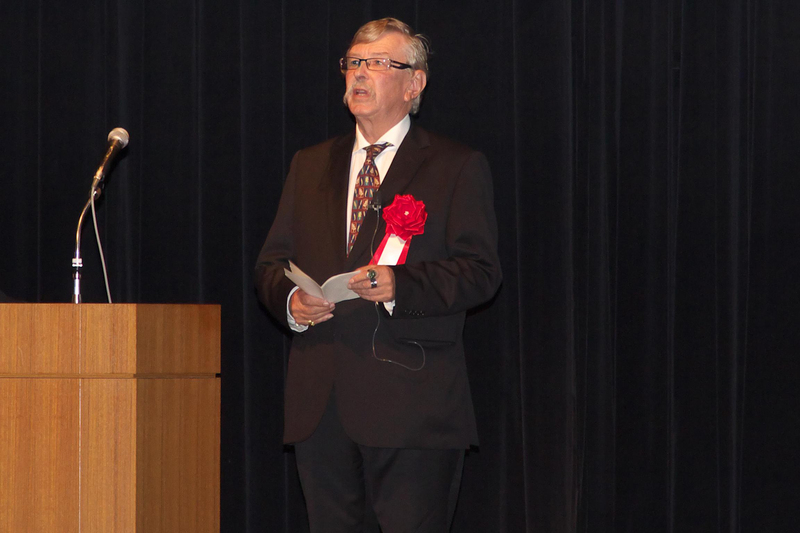 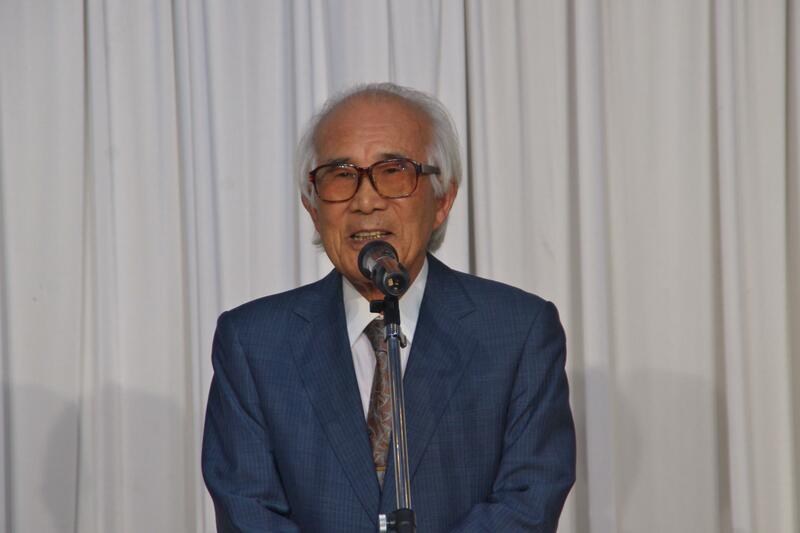 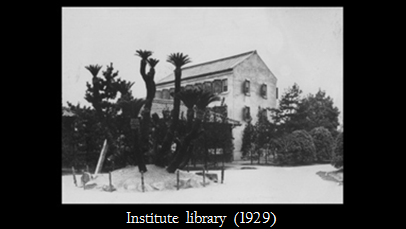 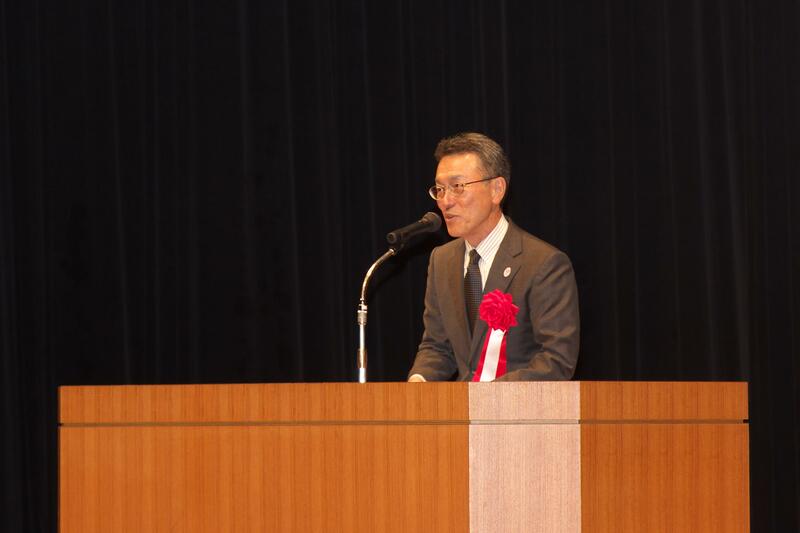 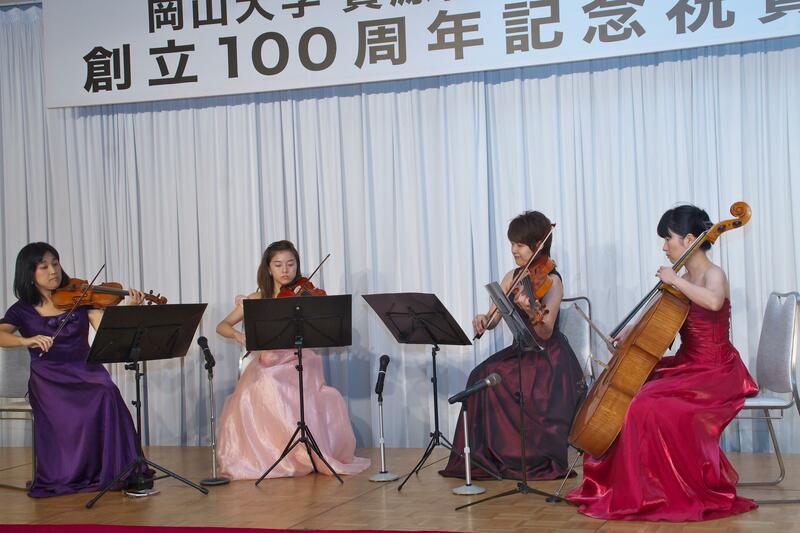 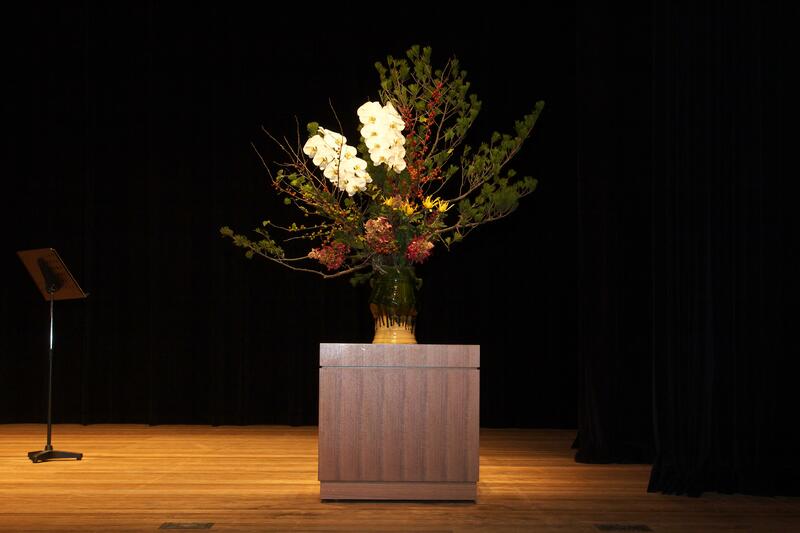 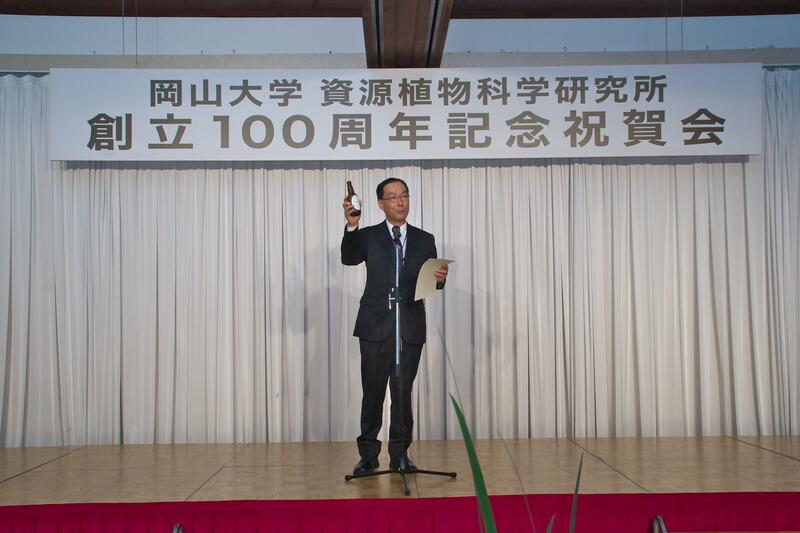 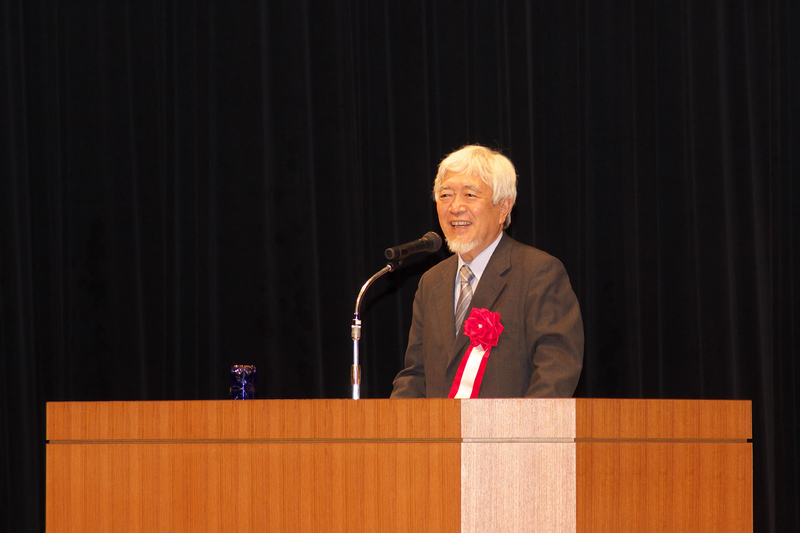 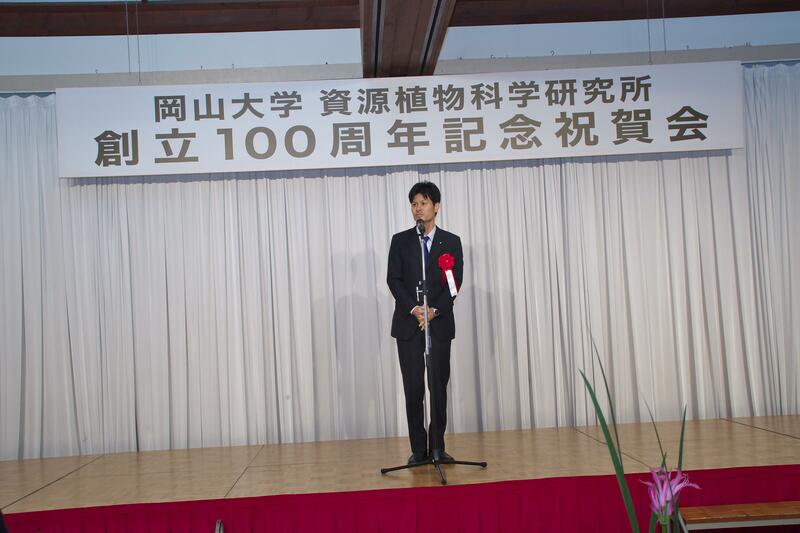 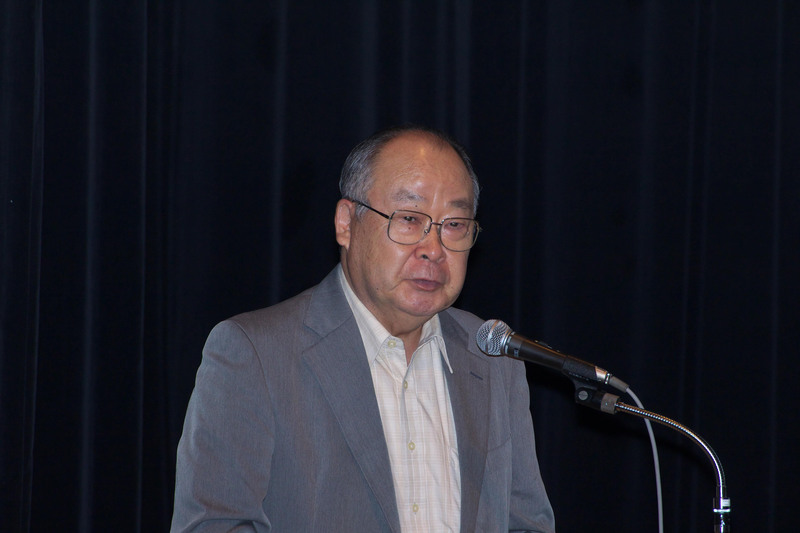 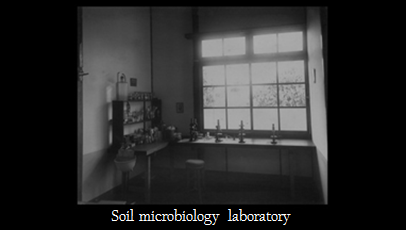 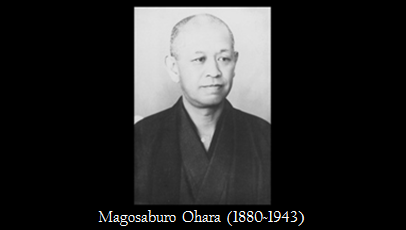 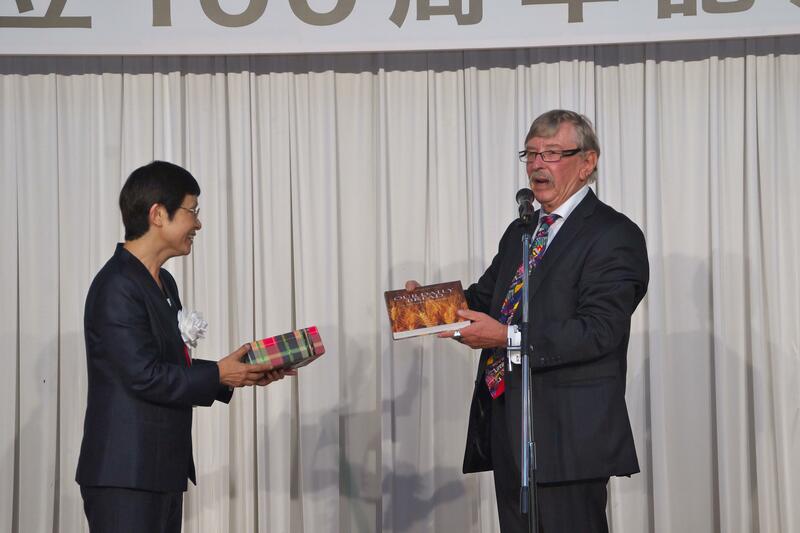 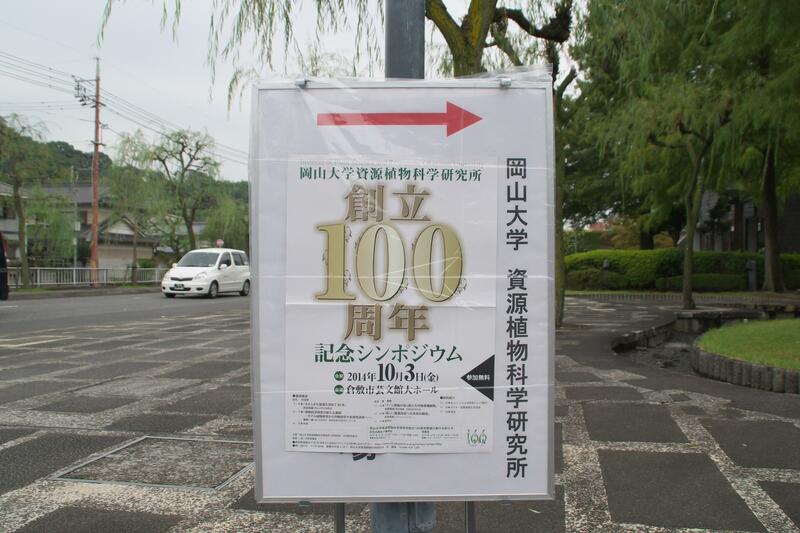 In 2014, the Institute of Plant Science and Resources (IPSR) was celebrating 100 years from its establishment by Magosaburo Ohara, leading entrepreneur, philanthropist and industrialist of Kurashiki City in Japan. 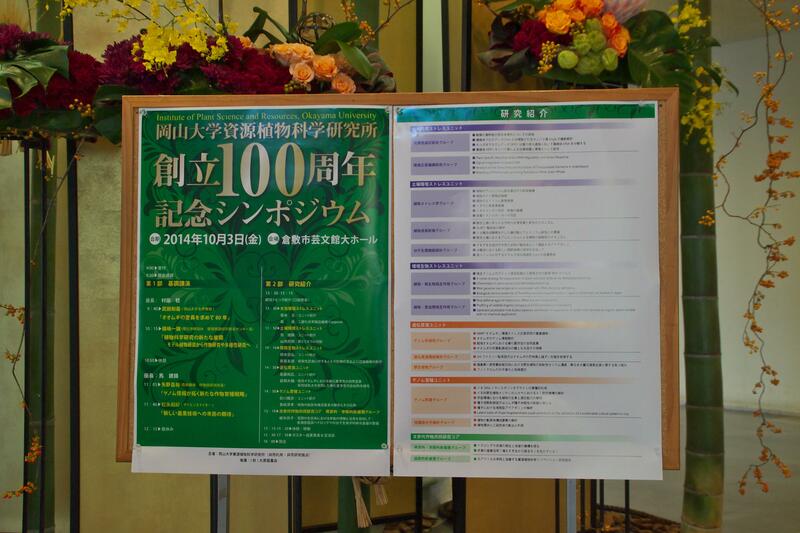 On this page, we kept you informed about the upcoming events to commemorate the 100-year-milestone in IPSR history. 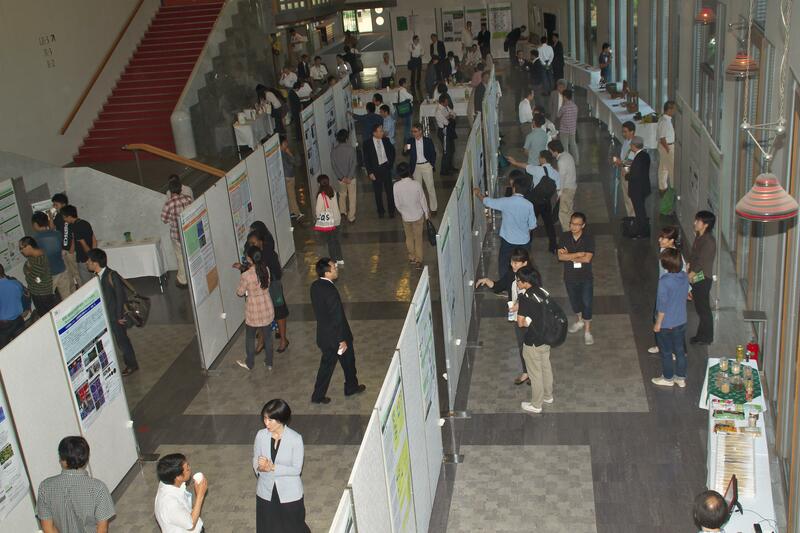 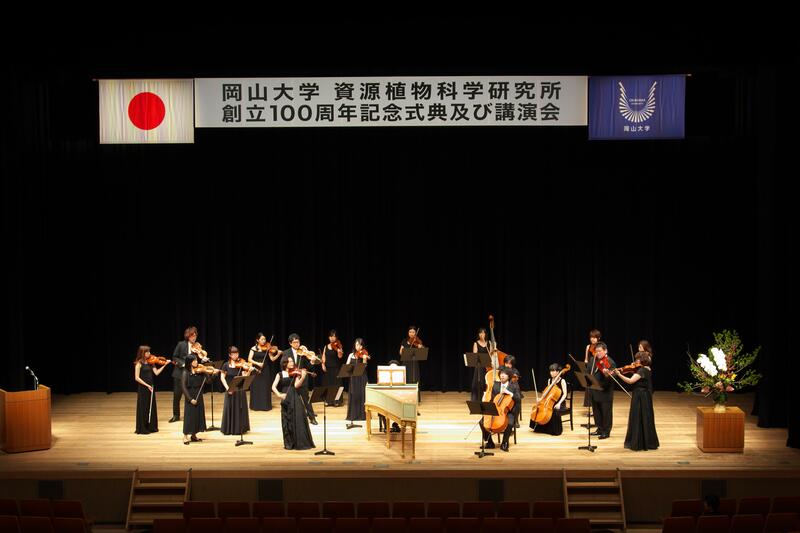 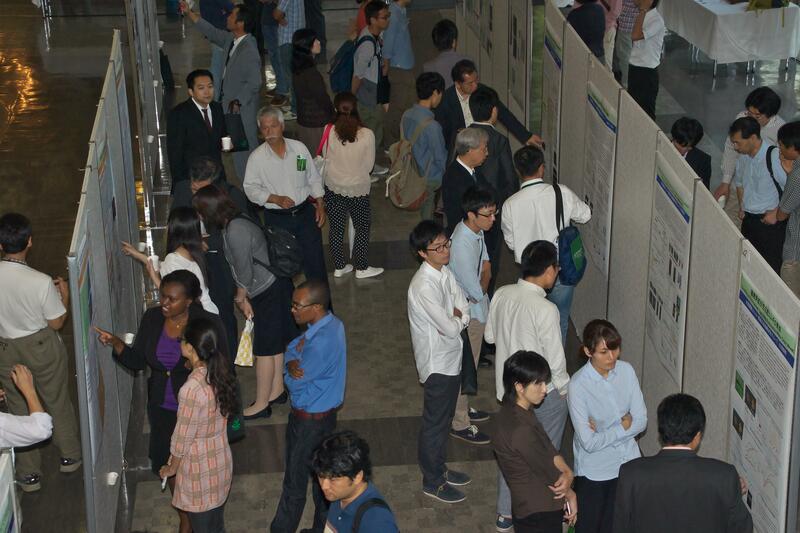 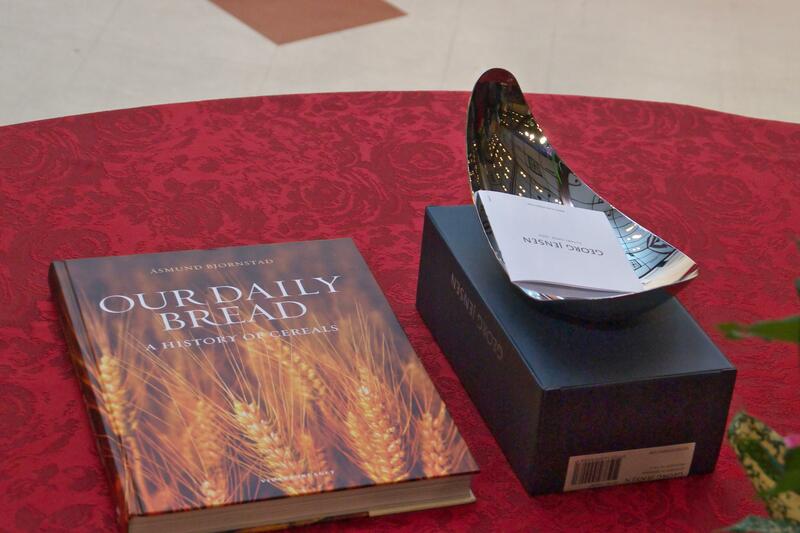 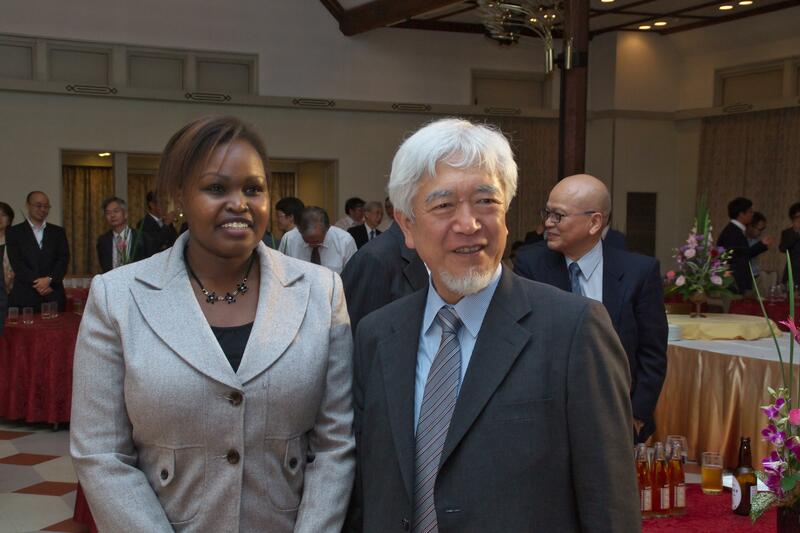 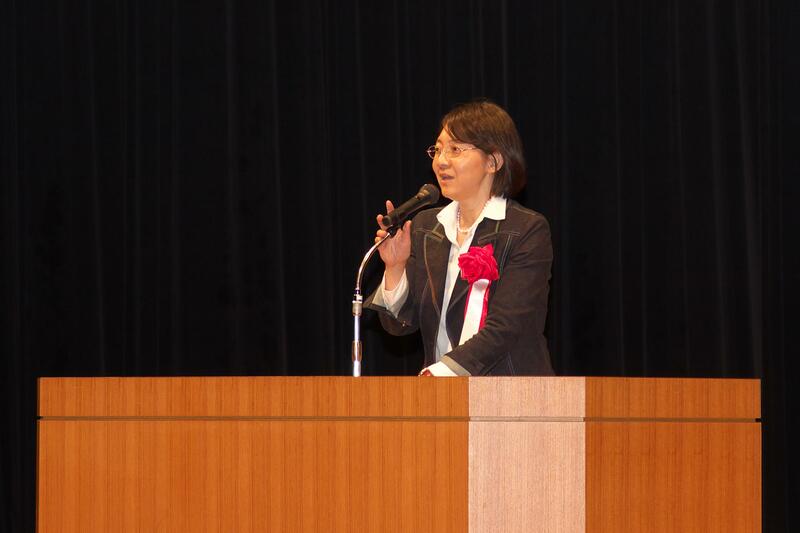 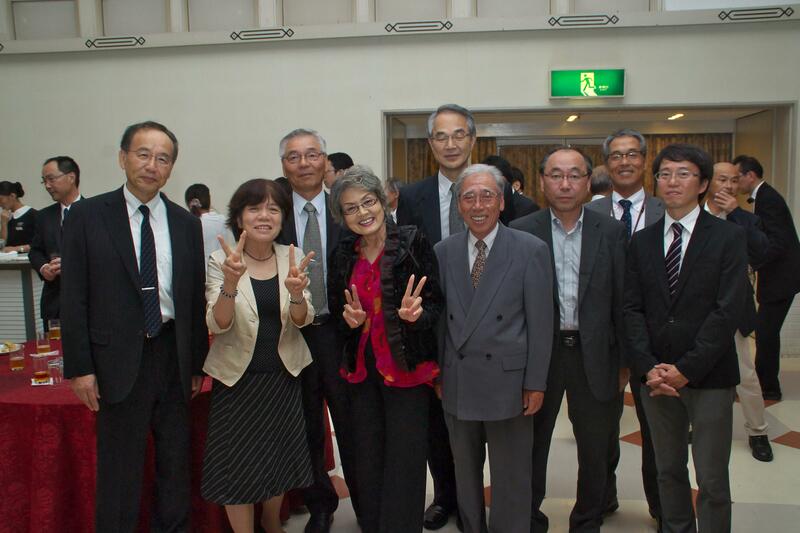 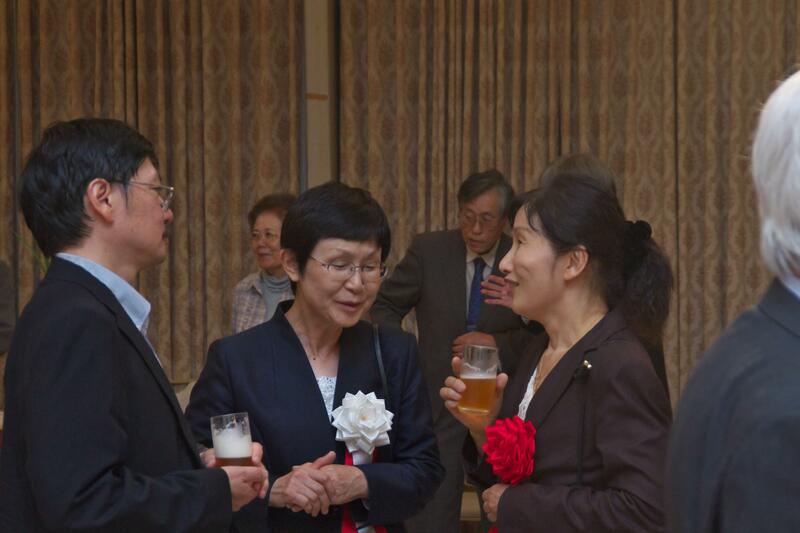 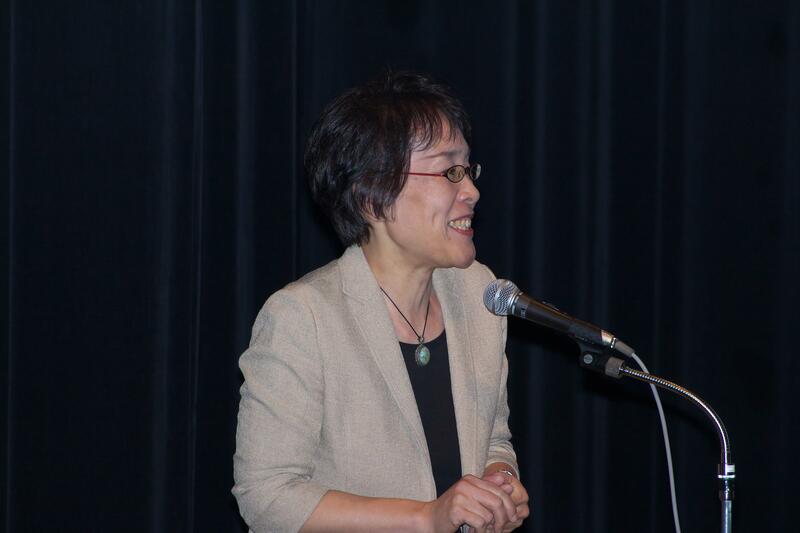 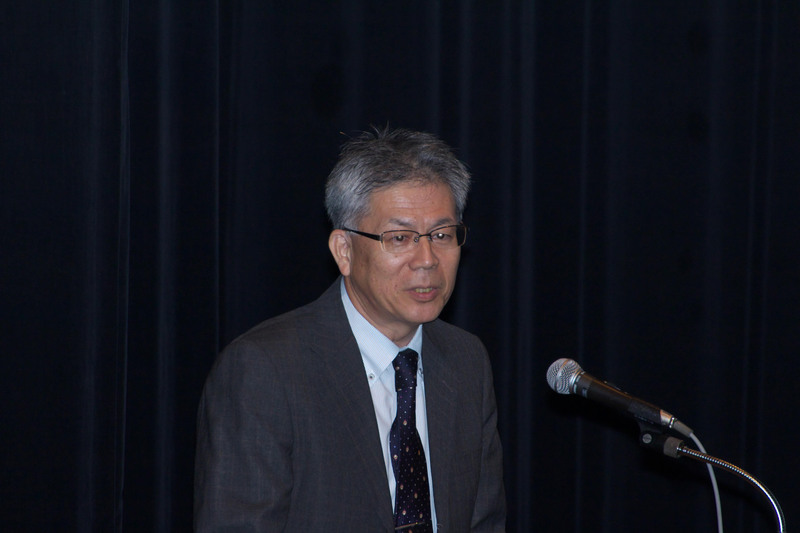 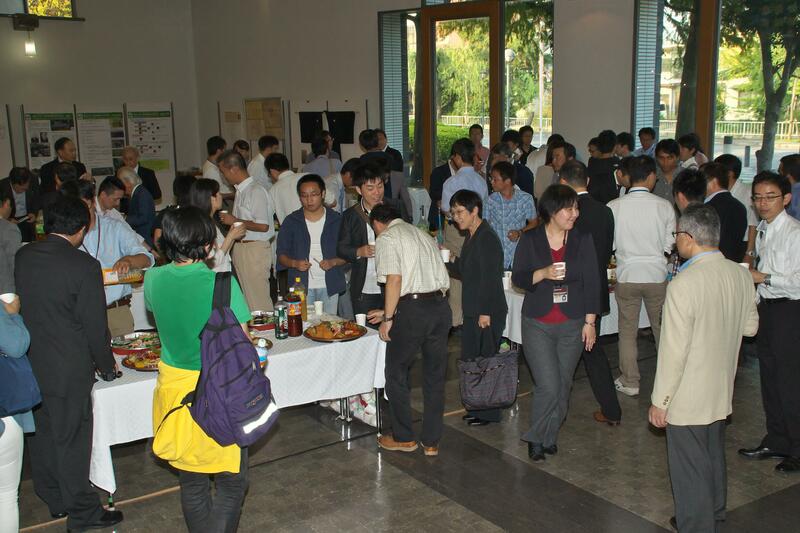 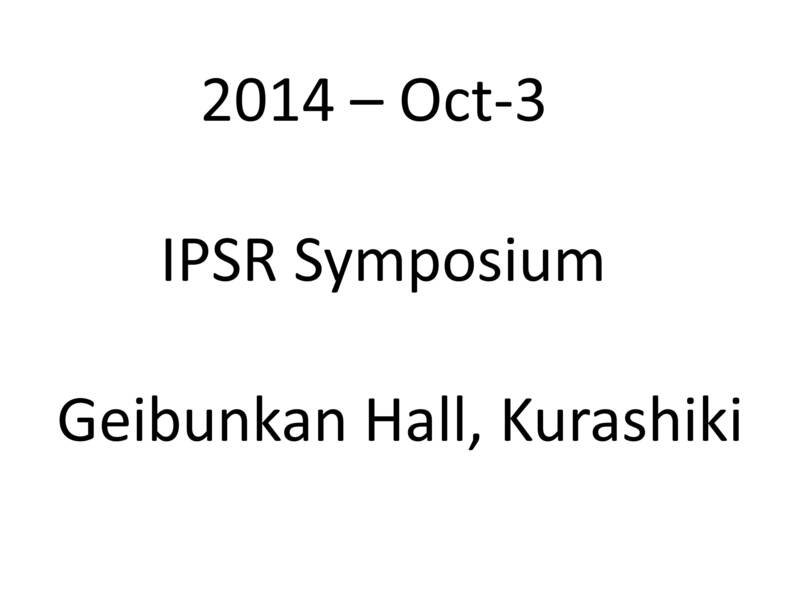 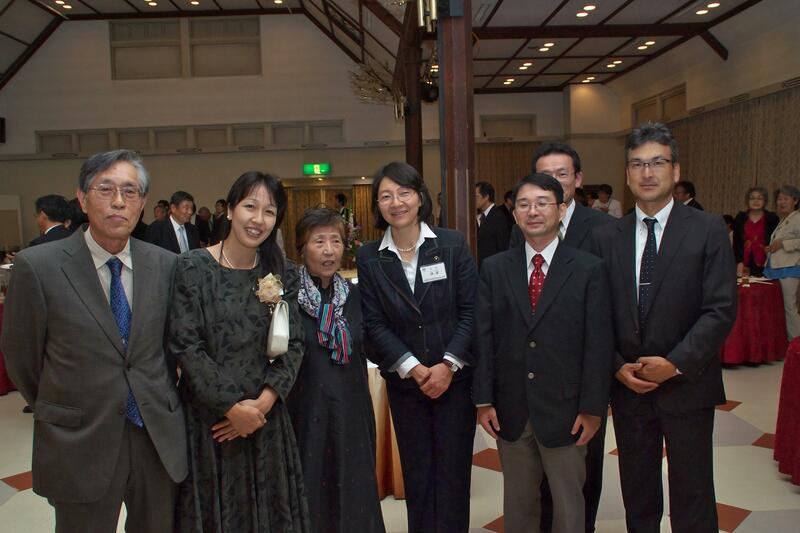 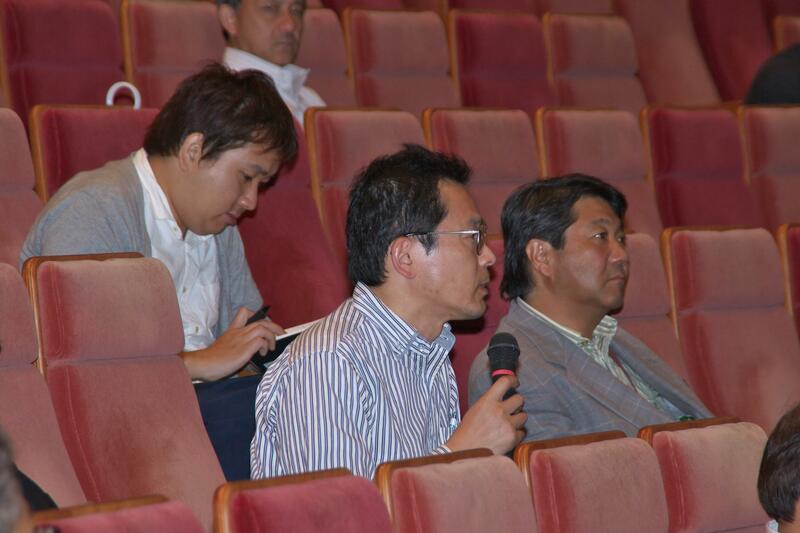 The main activities included Commemorative Lecture Series and IPSR Symposium held in October 2014. 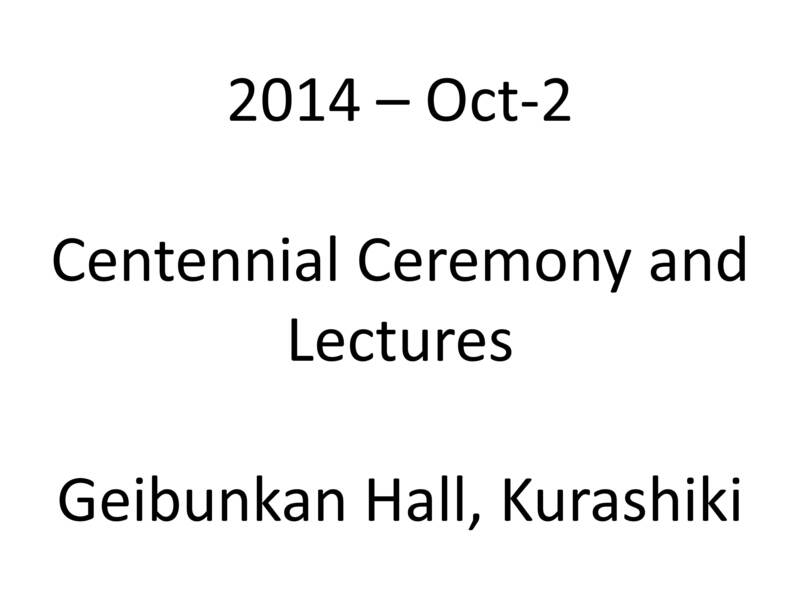 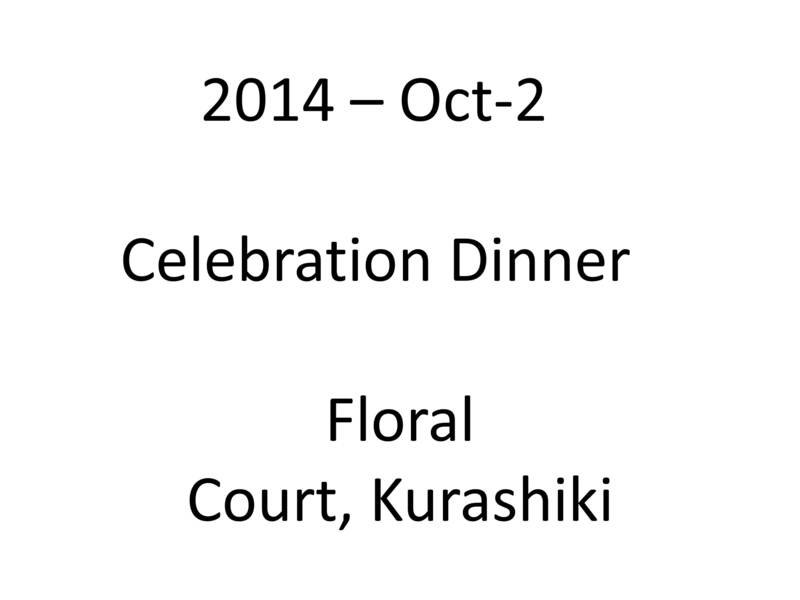 Centennial Ceremony and Celebration Dinner have been organized on October-2, followed by the IPSR Symposium on October-3. 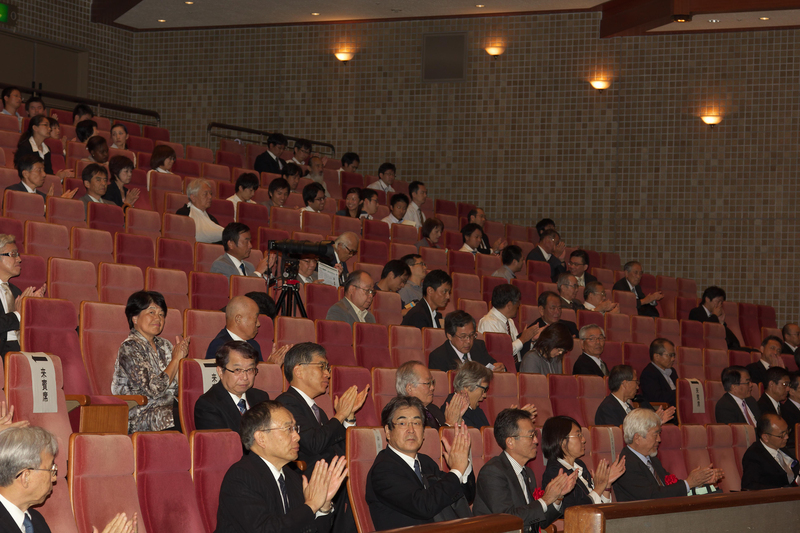 The picture gallery is a small selection of photos from all three events that marked this special moment in our history. 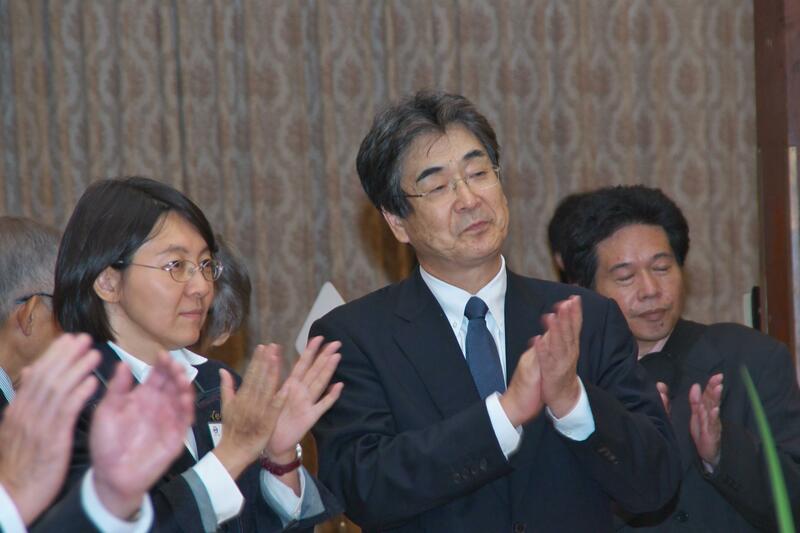 Thank you all very much for your continuous support! 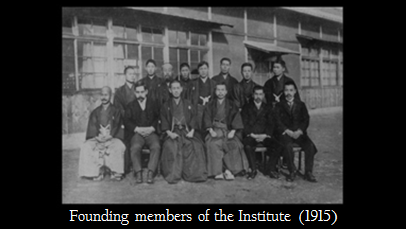 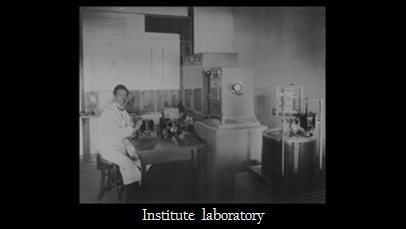 With the missionary vision of its founder, Ohara Institute for Agricultural Research was established in 1914 to advance welfare of farmers through improvement of agricultural practices and scientific research. 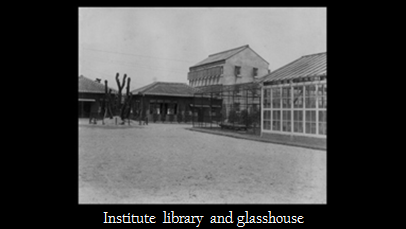 This philosophy and heritage remained leading motivations for the institute until present days. 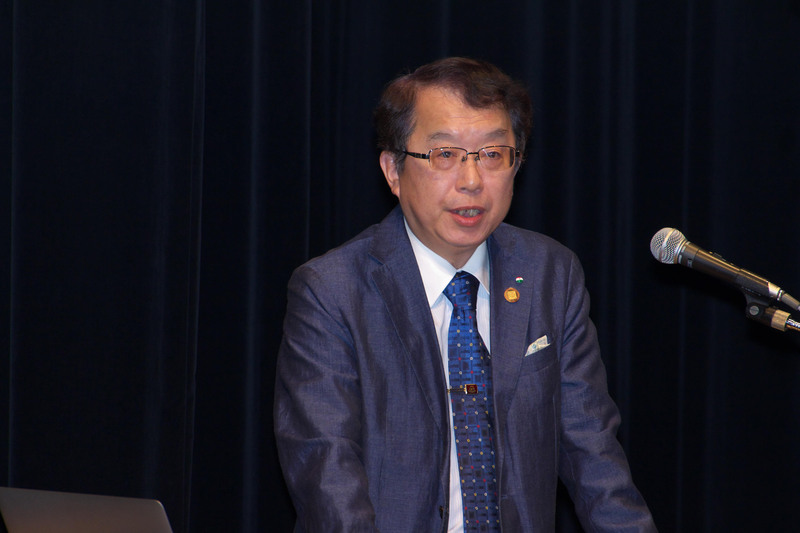 Under its current name, and after association with Okayama University since 1952, it is now aiming development of new generation crops that will be suited for multitude of stress environments, and promote agricultural production in stress-affected areas worldwide. 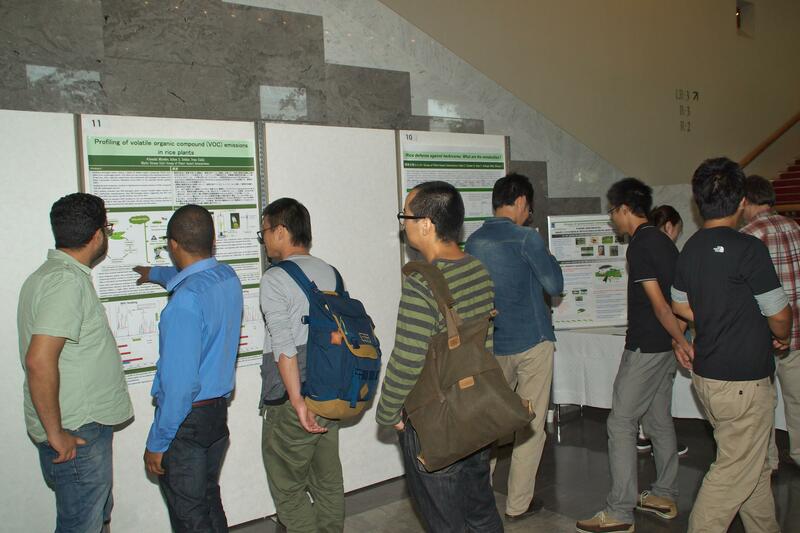 As essential tools, IPSR Barley and Wild Plant Resource Center maintains world collection of barley accessions and seeds from wild plants in Japan, and the institute gathers many scientists specialized in plants stress responses. 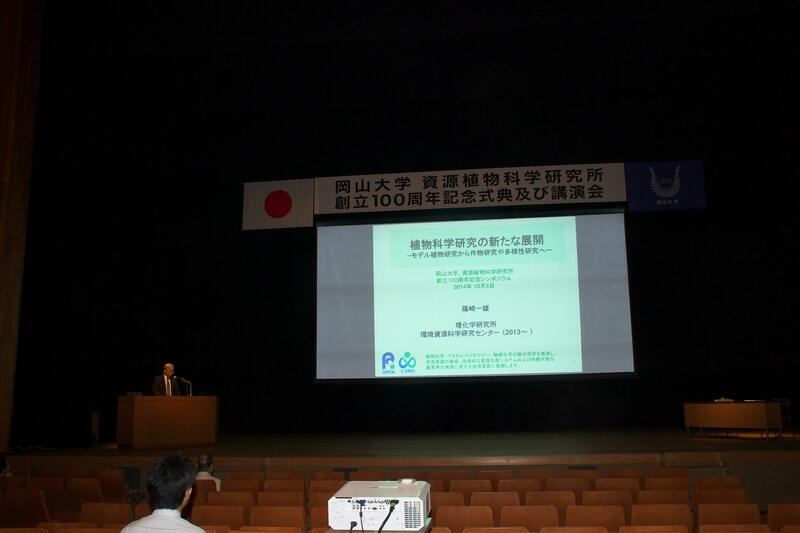 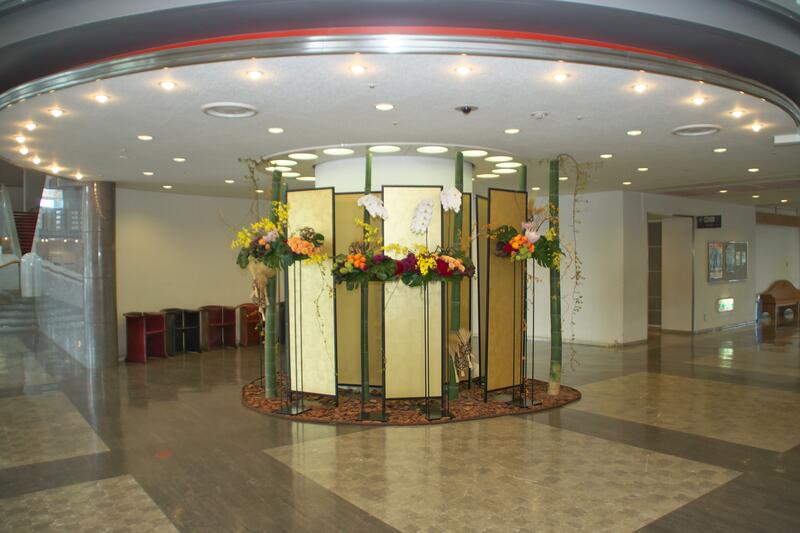 Since 1st April 2010, IPSR is recognized as a “Joint Usage/Research Center” in plant stress science in Japan, acquiring a status of a welcoming collaboration center for domestic and foreign researchers.